Oolite Arts strives to be a leader in the South Florida contemporary cultural scene as a creative learning center and internationally recognized as a world class cultural center. In the spring of 1984, ArtCenter celebrated its grand opening on Lincoln Road in Miami Beach as an organization addressing visual artists’ workspace and community needs. 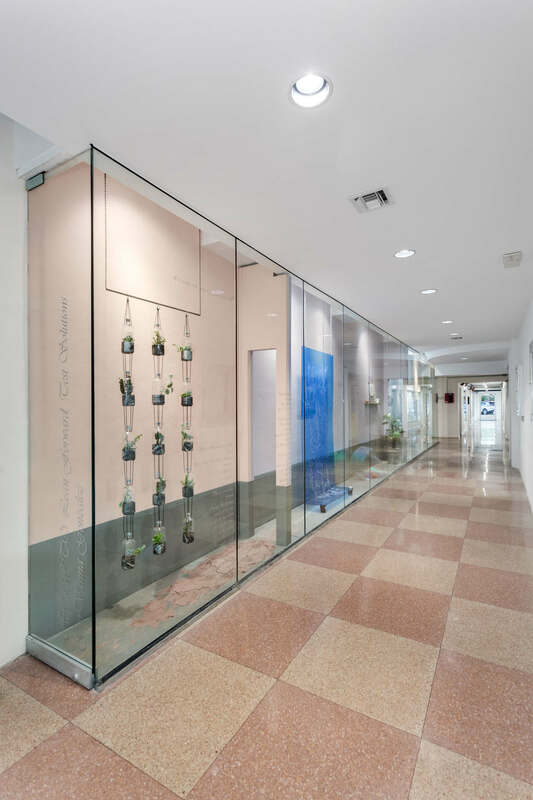 With Community Development Block Grant funds from the City of Miami Beach, ArtCenter artists took up residence in 21 storefronts on a then nearly abandoned and severely dilapidated Lincoln Road. 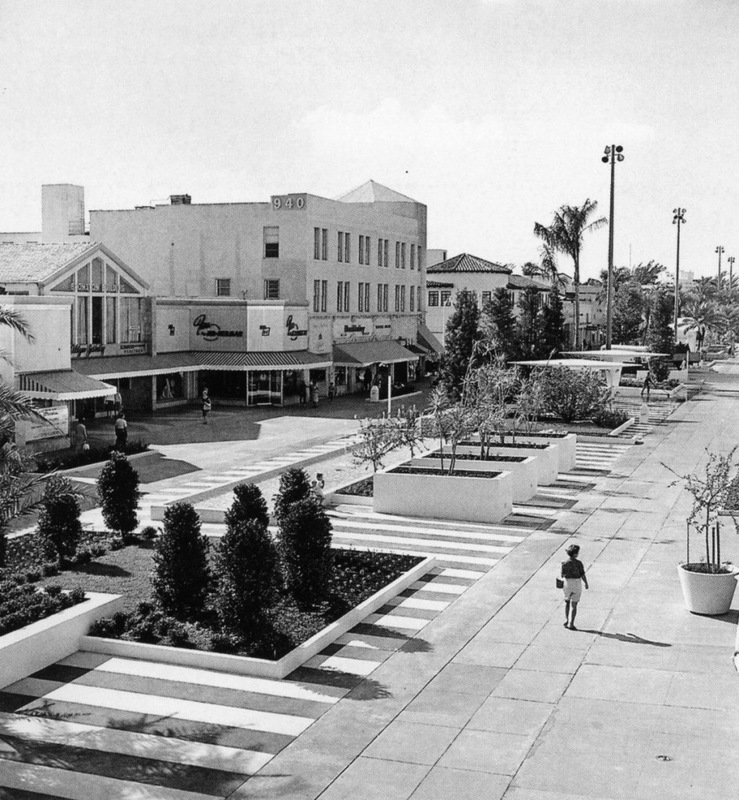 A Miami Herald article covering the opening read, “Artists hope the three-block colony on the west end of the mall eventually will attract sidewalk cafes, nighttime entertainment – and people.” Today, ArtCenter is credited as being the catalyst for the revitalization of Lincoln Road and the surrounding area. During the late 80s, ArtCenter’s founder Ellie Schneiderman raised funds to purchase three properties on Lincoln Road in order to establish a permanent base. From these buildings, ArtCenter established a juried resident artist program focusing on artistic excellence. Since then, ArtCenter has provided studio residencies and exhibition opportunities to more than 1,000 visual artists in all stages of career development, as well as art classes and outreach programs for the community. The ArtCenter has served as a catalyst for the South Florida arts community for the past 30 years and it continues to re-invent itself and stay current to better serve the community and the artists’ needs. Since 2014, the Studio Residency program has been restructured with support from the Knight Foundation. Through its Studio Residency and Visiting Artist Program, ArtCenter seeks to advance artists careers and attract and retain talent from all over the world. 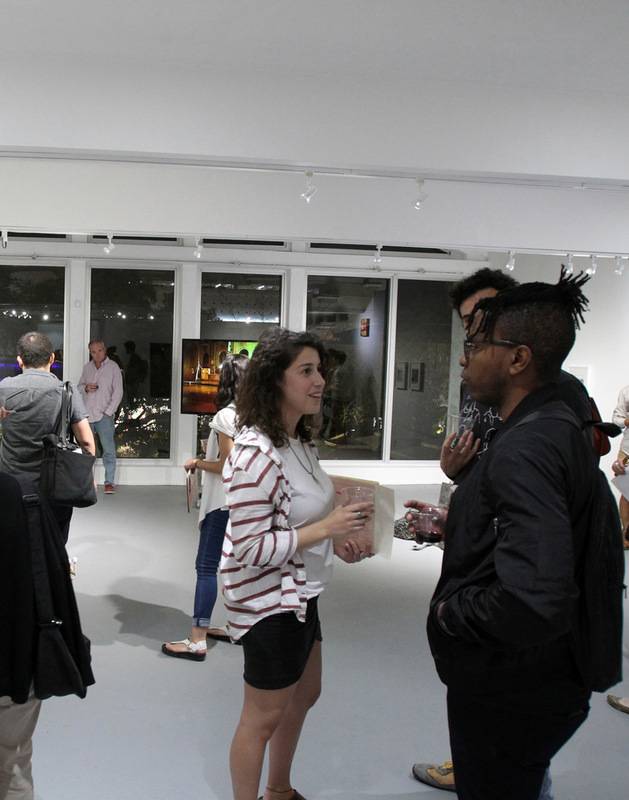 ArtCenter prides itself in being one of the few institutions in South Florida that grants free admission to all of its exhibitions and other public programming in an effort to make the arts accessible to all. Approximately 100,000 visitors come to the ArtCenter every year. This, in combination with strong alliances with the corporate, academic and non-profit sectors, has contributed to ArtCenter’s recognition as a Major Cultural Institution by Miami-Dade County, as a Miami Beach Anchor Institution by the Miami Beach Cultural Arts Council and as a Knight Foundation Arts Challenge grantee. An article published in The New York Times praised the Oolite Arts, as an organization that “offers crucial lessons for the creative class,” referring to its founder’s vision of acquiring and selling properties to secure its future. The recent sale of one of its anchor buildings at 800-810 Lincoln Road will allow the ArtCenter to strengthen all programs and services and plan for future growth. 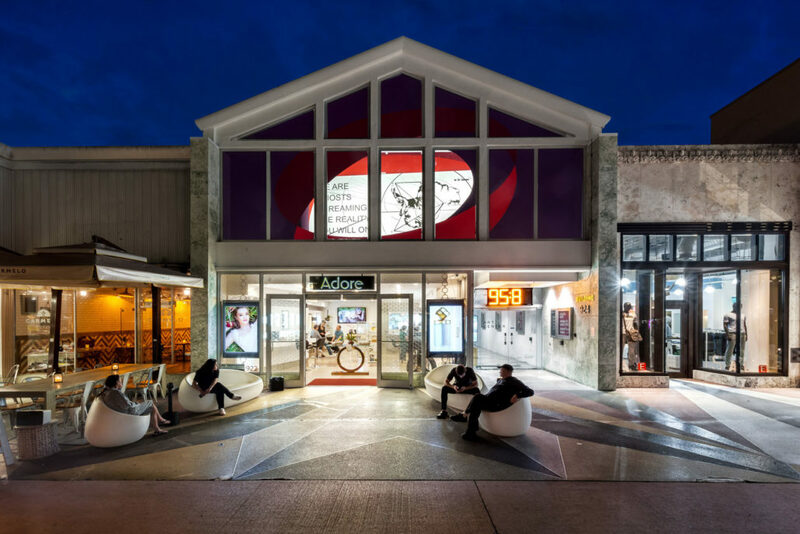 ArtCenter continues to operate at 924 Lincoln Road, which houses 18 artists’ studios, our multipurpose space Project 924, the Audiotheque, art classes, and the PRINTshop. With additional funding and proceeds from the sale, Oolite Arts is positioned to better serve Miami’s community cultural needs. The future plans are to acquire or build a new state of the art facility and become one of the most prestigious residency programs in the world.